Our EK insert boxes put an end to the chaos that could otherwise be common in many a warehouse and workshop. 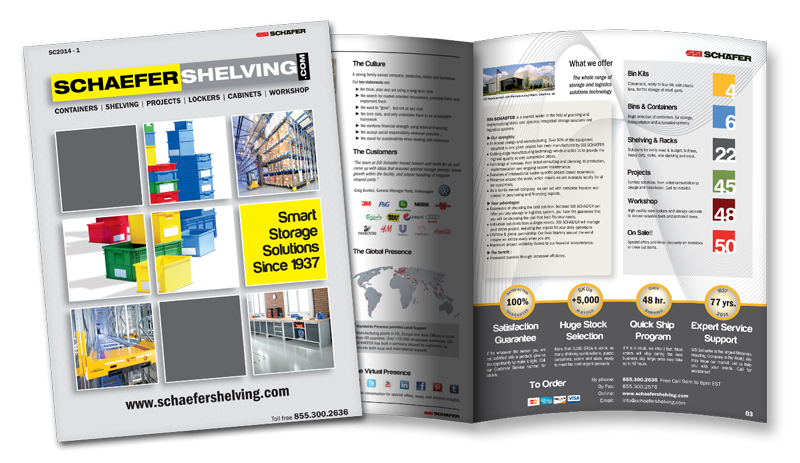 They are the product of choice when it comes to safely storing and organizing small parts. 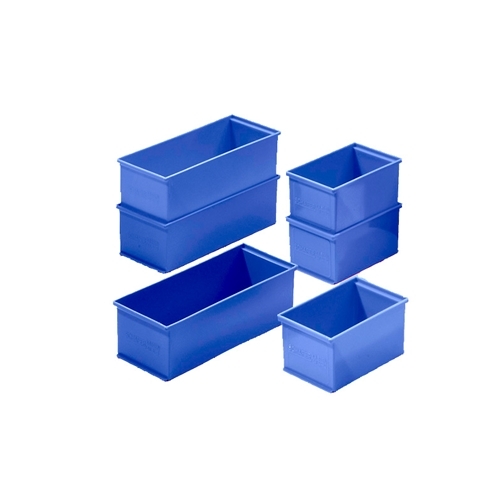 They are suitable for insertion in boxes, drawers, and containers alike, providing a home for diverse items. Available in countless versions, they are resistant to the majority of oils, acids, and alkalies, and their smooth interiors make them easy to clean. Moreover, because every item is in its rightful place, you waste no time tracking them down.